Looking for the best commercial heating and cooling systems Melbourne has to offer! TLA Services is the place to call. We give Melbourne business owners more control than ever over their property’s temperature. 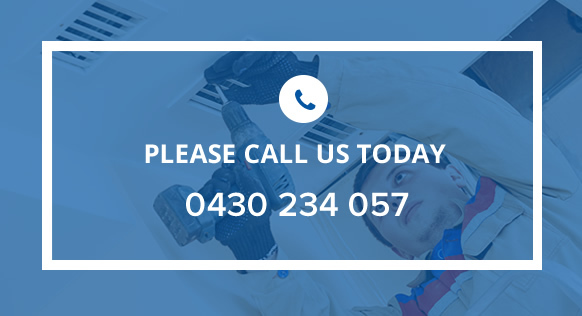 Give us a call now 0430 234 057 for an obligation free, no-cost quote. We’ll take a look at the floorplans of your business property and decide what commercial heating or cooling systems will work best for your space. When it comes to commercial heating and cooling systems, we’re an expert maintenance and repair service – if you’re experiencing any trouble, book an appointment with us now. 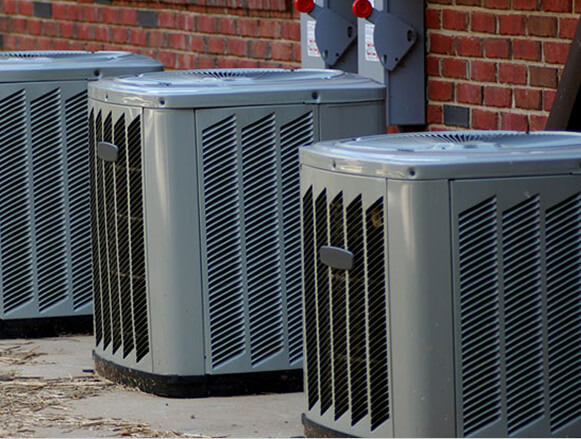 We offer cost-effective upgrade options, repairs and replacements for commercial heating and cooling systems that aren’t functioning like they used to be to get you back to climate-controlled comfort in no time. We provide installations which run smoothly and efficiently, always making sure to clean up any mess from our work so you can stress less. Our top priority is complete customer satisfaction – we don’t leave until you’re 100% satisfied. That’s a guarantee! So what are you waiting for? Get an obligation free quote on the best heating and cooling systems. Melbourne locals can call today on 0430 234 057. Type your paragraph here.